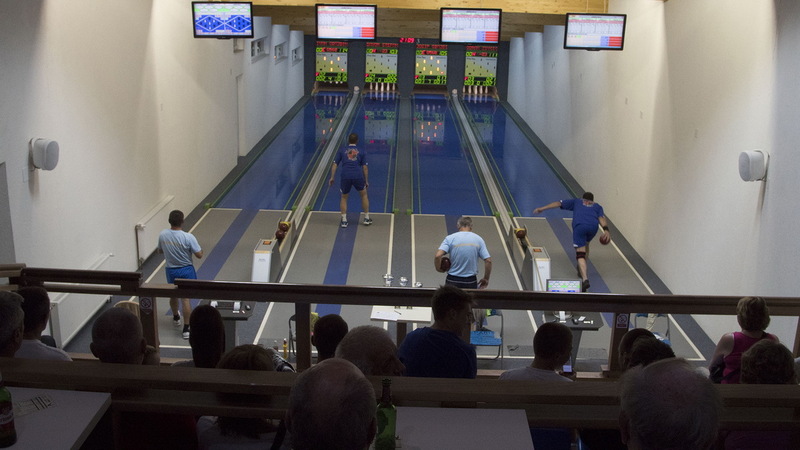 All fans of bowling can use the new bowling alley Sanac. It is open every day, except on Mondays. Bowling alley is 10 minutes walking from Pansion Park.